2018 Billboard Music Awards: All The A-list Presenters! The 2018 Billboard Music Awards will feature some of the hottest stars in entertainment as presenters! Hailey Baldwin, Tyra Banks, Alison Brie, The Chainsmokers, Ciara, Andy Cohen, Simon Cowell, Darren Criss, Halsey, Tip “T.I.” Harris, Justin Hartley & Chrissy Metz, Nick Jonas & Mustard, Chloe Kim, Mila Kunis, Padma Lakshmi, Des Linden, Julia Michaels, French Montana, Ne-Yo, Derek Hough & Jenna Dewan, Evan Ross & Ashlee Simpson, Grace VanderWaal and Rebel Wilson, are all among the presenters so far! 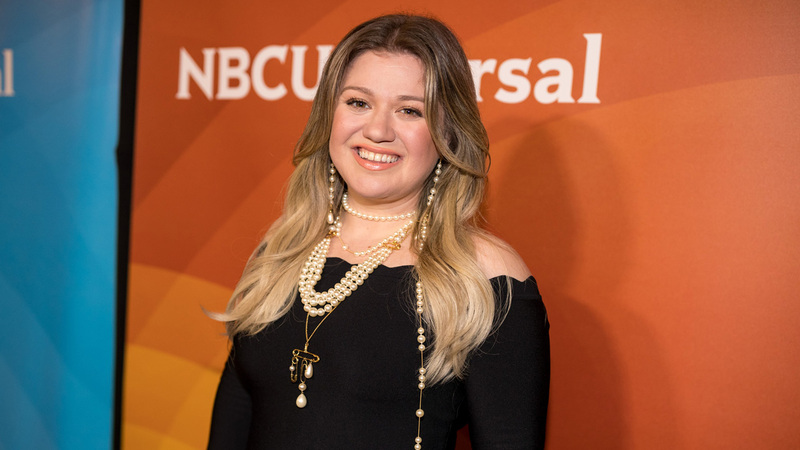 The all-star presenters join host, performer and “The Voice” coach Kelly Clarkson who will definitely bring the laughs and fun! Plus we can expect performances by BTS, Camila Cabello, Ariana Grande, Khalid, John Legend, Dua Lipa, Jennifer Lopez and Shawn Mendes, plus collaborations by Christina Aguilera featuring Demi Lovato, Macklemore and Kesha, Salt-N-Pepafeaturing En Vogue and Zedd, Maren Morris & Grey on a night filled with music’s biggest names. Global superstar Janet Jackson will receive this year’s Billboard Music Awards ICON Award and will also take the stage for a highly anticipated performance of her greatest hits, marking her first performance on television in nine years. The “2018 Billboard Music Awards” will broadcast live from the MGM Grand Garden Arena in Las Vegas on Sunday, May 20 at 8 p.m. ET / 5 p.m. PT on NBC.